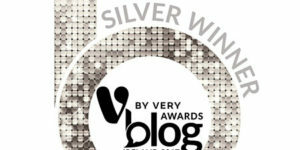 The CaminoWays.com team is absolutely thrilled to be among the finalists in the best in Travel category at Ireland’s Blog Awards 2018. 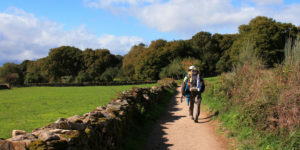 This is the fourth year in a row we are in the finals with our Camino de Santiago blog, bringing you all the latest Camino-related articles, sharing expert tips and advice, as well as inspiring your travels. Thank you so much for reading our weekly posts, listening to our Camino podcast and sharing your Camino Memories and stories with us, you all make the CaminoWays.com blog possible. 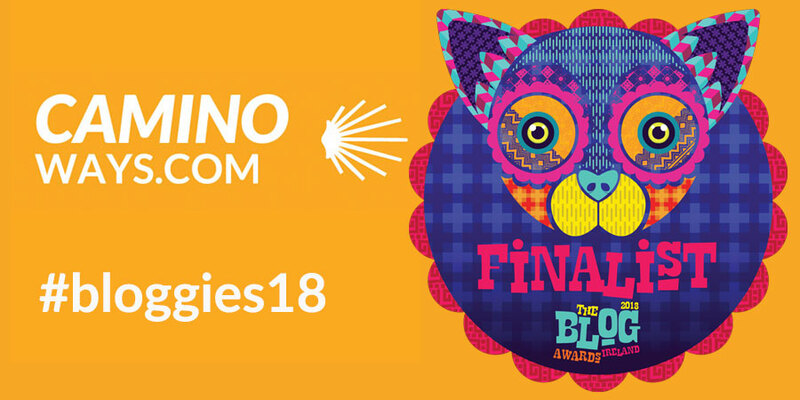 The Blog Awards 2018 take place in Dublin city in October so wish us luck!